ShaoSoft software has introduced a lot and almost everyone has used BB fans over. Hello…please, can I have the serial number?…my PIN is 2a4bb487….thanks. Please, send me memory maximus 1.0 serial key as soon as possible. 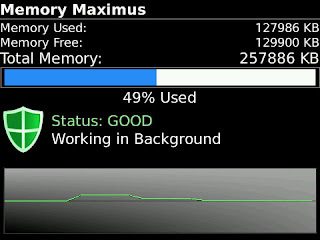 Pls keycode for memory maximus, my PIN is 28B08768.